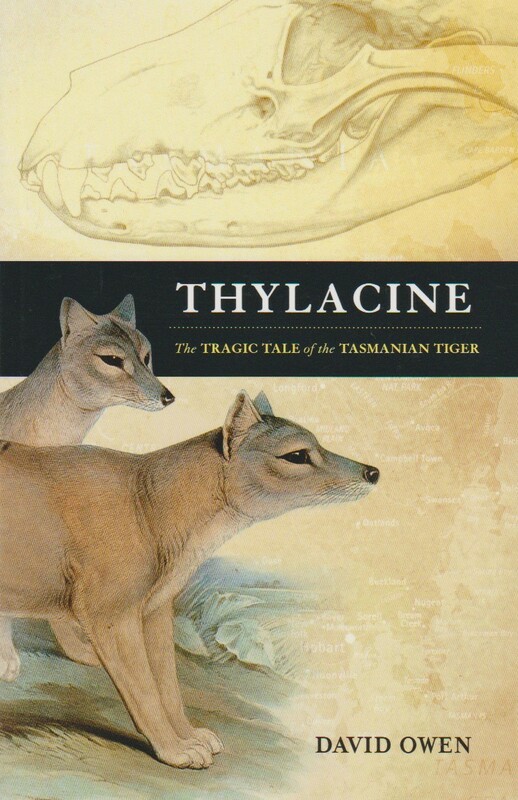 The tragic story of how ignorance, fear and lack of caring led to the extinction of the Tasmanian tiger or thylacine. Is the thylacine still out there? Thousands of Australians, including dedicated and serious scientists, claim to keep seeing it still. The world's largest marsupial predator was deliberately hunted to extinction in Tasmania through fear, ignorance and greed. But was it a savage sheep killer or a shy, fussy, nocturnal feeder? And did it really drink its victims' blood? Once reviled, feared and slaughtered by government decree, the myth of the Tasmanian Tiger continues to grow. So treasured is it now, the Tasmanian Tiger has become the official logo of the island that wiped it out and a symbol of the conservation movement world-wide. A number of Australian species have miraculously reappeared after being labelled as extinct. Perhaps the thylacine is still with us. And if it's not, can it be brought back by cloning?